A. Kevin Houston - La Cava & Jacobson, P.A. A. Kevin Houston was born in Winter Haven, Florida. He graduated from Florida State University with a Bachelor of Science Degree in 1996. He graduated with honors from Florida State University College of Law in 2002. Mr. Houston was admitted to the Florida Bar in November 2002 and is a member of the Collier County Bar Association. 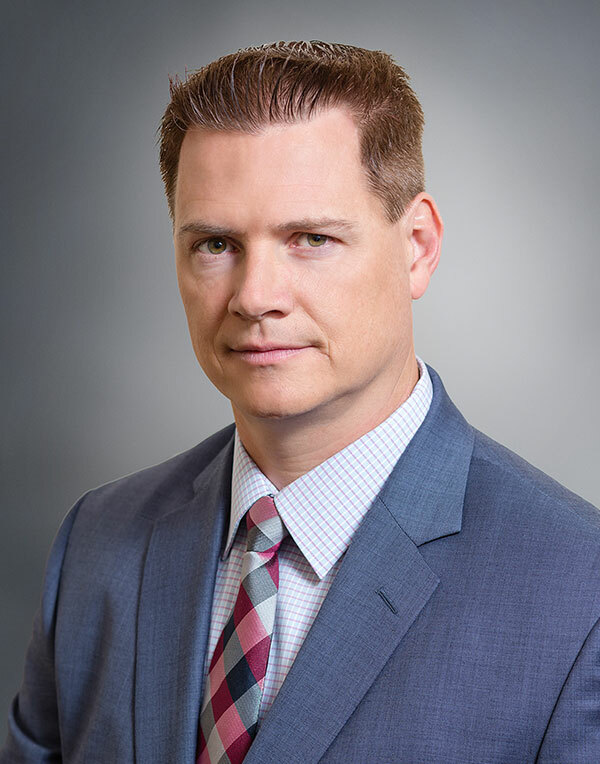 Mr. Houston has practiced law in Florida for over thirteen years and specializes in the areas of medical/dental malpractice, commercial trucking accidents, premises liability, negligent security, and products liability defense. He was formerly a partner in another AV rated medical malpractice defense firm before coming to La Cava & Jacobson, P.A. Mr. Houston continues to focus his career representing physicians, hospitals and other health care professionals in medical/dental malpractice cases. In addition, he represents other clients in the defense of general liability cases.